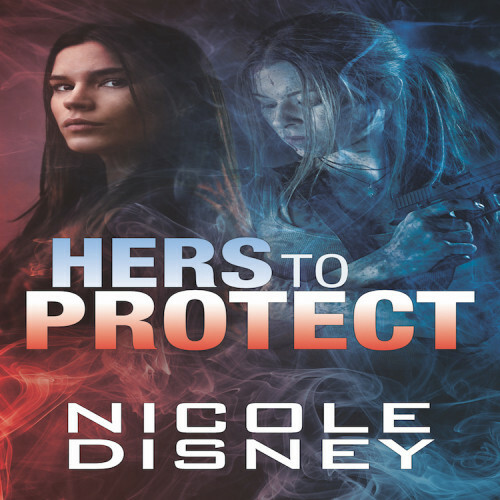 Hers to Protect is an excellent crime/romance novel. I look forward to reading more. I was on the edge of my seat scrambling to get to the end. I am planning on reading it again a little slower this time to really feel out some of the details i missed in my rushed state the last time around. WOW … This book is fantastic especially seeing as this is the author’s debut novel. I was hooked right from the very first page. I loved the characters of Kaia & Adrienne. You could feel the connection with them both and I also had a soft spot for Reid. The storyline was nicely written. Plenty of action from beginning to end. This author is definitely one to look out for in the future. I look forward to reading more of her work. This was a great fast moving story; it does have a lot of violence, bloodshed, and abuse. Though as this story focuses on a gang in Chicago, this was expected. This book dug deep into the workings of a gang and the relationship dynamics that gangs create, as well as the police side of gang activity. The journey that both Adrienne and Kaia went through was exciting and kept me turning page after page. I am excited to read more from Disney in the future.